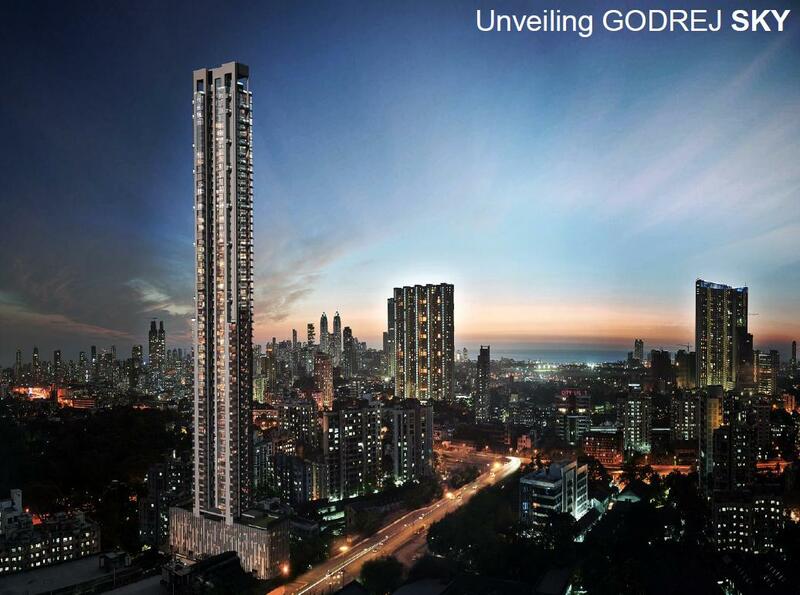 Godrej Sky Byculla is a new benchmark is becoming one of a kind real estate residential project in itself, in which the 66-story high-rise tower, high rise tower is named SKY in that all the facilities and luxury will be available. Godrej sky Byculla – Giving You The Best! Byculla is the new destination for property lovers. If you are planning to invest in high class properties, then have a look at Godrej Sky. Godrej Properties needs no introduction in the name of real estate. They have several residential and commercial projects to their credit in several cities and states in India such as Maharashtra, Mumbai, Bangalore, Gurgaon, Ahmedabad, Chennai, Mangalore, Pune and Panvel, Chandigarh and Kolkata. Godrej Sky Byculla is built on acres of vast land. The residential project comprises of 146 residence units. Ready for possession in December 2018, this 66 storied high rise apartment offers 2BHK, 3BHK and 4 BHK duplex and pent houses. The 2 BHK measures 954 sq. 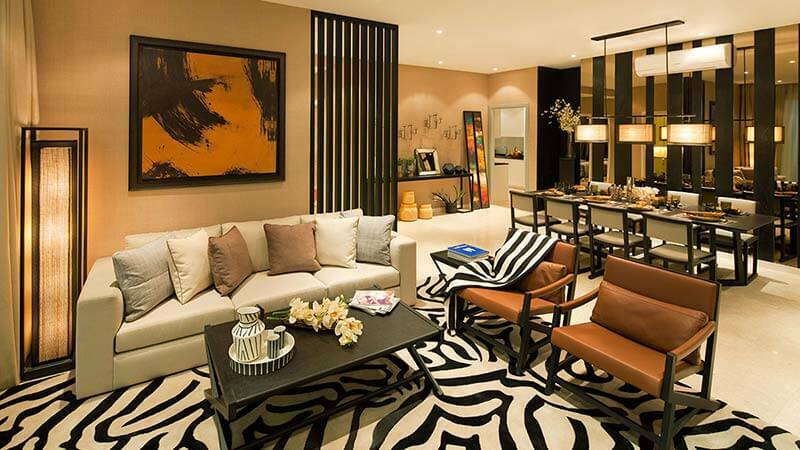 ft.carpet area priced at 3.6 crores onwards, 3 BHK measures 1358 sq. ft. carpet area priced at 5.1 crores onwards and 4 BHK gives you a choice of 2070 sq. ft. carpet area and 2242 sq. ft. carpet area starts from 9.3 crores onwards, not inclusive of car parking, maintenance and club charges. Each unit is furnished with luxurious fittings specially designed for comfort and giving a touch of excellence. Godrej Sky Byculla gives you the finest amenities like Basketball court, Club House, Gymnasium, Tennis court for tennis lovers, badminton court and play area for the children, Swimming pool and garden. But that’s not all! These are designed for your comfort and luxury. Along with other amenities include intercom, 24 hour power back up, security, library, community hall, rain water harvesting to combat summer water woes in Mumbai, indoor games, recreational facilities, broadband internet and maintenance staff at your service. All units are made keeping in the mind the desires and needs of a city life without disturbing the environment and greenery. Godrej Sky Byculla keeps you connected with the city without disturbing your serenity. What’s more, this property has already received Gold pre-certification for Green Homes from Indian Green Building Council (IGBC). Byculla has the advantage of being centrally located to all important landmarks and vicinity in Mumbai. With close proximity to all areas of Mumbai and standing tall overlooking Byculla Zoo, harbor and race course. 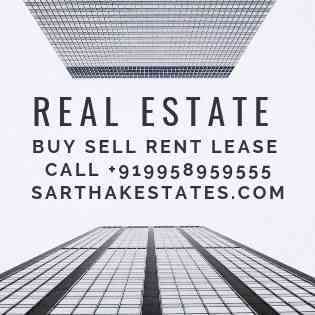 Godrej Sky Byculla is the ideal location for those looking to travel as it connects Chatrapati Shiva Ji Terminus located in Central Mumbai to Worli in South Mumbai. Byculla is accessible by bus and train to everywhere in Mumbai. Some units in the Godrej Sky apartments also offer 360° view of Mumbai skyline which looks like heaven in Mumbai monsoons! When you choose the Godrej Group of properties, you do not need second or any other opinions. Just name is enough to trust them.Godrej has successfully launched several projects all over India and have completed on time. Some of their esteem projects are Godrej Infinity, Godrej Azure, Godrej Garden City, and Godrej E-city. Godrej has a legacy of 119 glorious years which speaks of excellence and state of art architecture. It has also won over 100 awards and recognition like ‘Most Reliable Builder in 2014, Real Estate Company of the year in 2015 and Popular Choice Developer of the Year in 2013, in the field of construction by . Godrej has spread its wings over 10.3 million sq. metres in the entire country by developing commercial, residential and township projects. Godrej also caters to the NRI’s who are interested in investing in their properties. They have laid down the rules and requirements which makes it easy for the person staying away from India. If you want to be at the top, stop following others. Choose your own path and be yourself by choosing Godrej Sky Propertiesin Byculla, right in the heart of Mumbai City. Godrej Sky a premium residential project, Baikula Zoo (Jijamata Udyan) is close by and will serve a complete green , calm and serene view to 146 residences for the project will be spread over 66 floor high-rise tower. This new upcoming 3/4 bedrooms apartments in Mumbai by Godrej properties limited will enable all its owner to get views from the tower or the green area . The spacious and inviting apartment named Sky Godrej will somehow ever lure you to live the beautiful life here with your loved ones. Godrej Sky is brought multiple floor buildings such multi-stage mixing system 2 BHK, 3 BHK, 4 BHK units, an interesting product mix of duplex and Penthouse, surroundings will offer you a different picture of the house in which port, away from the view of the race course and a zoo Skege. Quiet and private, with the multi story building will be located at an angle of 180, which will save you another turbulent environment. Godrej Sky, will offer spectacular views along with modern luxuries, like any city dweller, you want it all and like most, you have to prioritize with Godrej Sky, you will find greenery from around Diri highest tower and complete your environment with features. 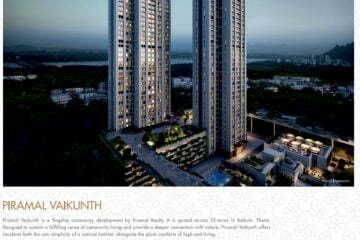 Incomparable location: Baikula, in the center of Mumbai’s bright future to which you linked to our heritage, will be seen. A city Bhau Daji Lad Museum of the most sought after destinations and Jijamata Dr. historic sites such as garden at home, will get you. Baikula also a well-developed urban infrastructure and social claims. 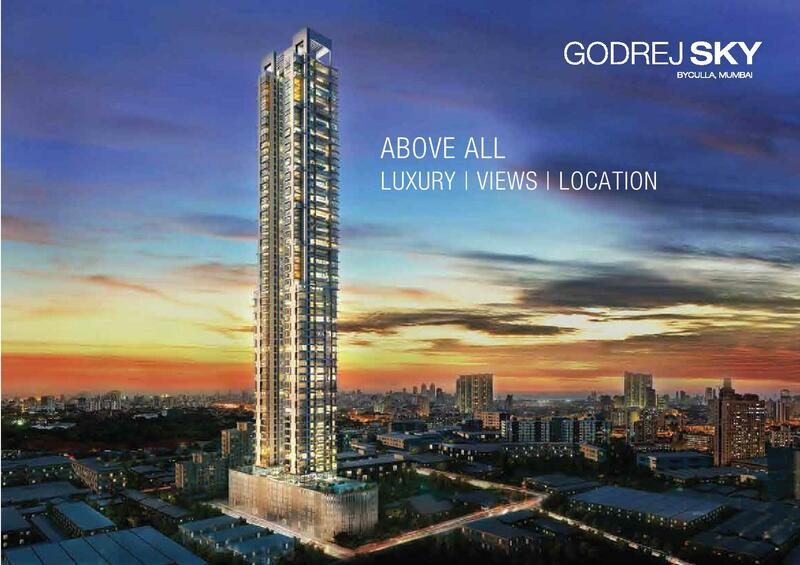 Finest Luxury: Godrej Sky limitless features to provide a life on the land has been planned. Whether it’s indoors or outdoors, every feature to make your life more convenient and comfortable have been designed. Each apartment from internationally acclaimed brands will be equipped with the best luxury. Each apartment with spectacular panoramic views, tranquil natural surroundings, absolute comfort and state-of-the-art facilities will be put up to create a lifestyle of luxury. World-Class Design: Godrej Sky design life of a more responsible and efficient way to build Vijan by architectural aesthetics is infinite. The project is a permanent solution that will be beneficial to you every day. Godrej Sky Indian Green Building Council (IGBC) Green Homes for gold pre-certification is received. Godrej Properties’ in keeping with the vision, Godrej and Mumbai Sky you will create a sustainable future. Godrej Properties launched in 1990, the first company to manufacture environmentally friendly green building certified as ISO.The company for the real estate industry has been brought to the greatness and philosophy of innovation. They build structures destinations, exceptional famous names and collaborates with partners. The objective of all stakeholders through extraordinary and innovative spaces to convey the deep-rooted values ​​better focus and insight to make out.